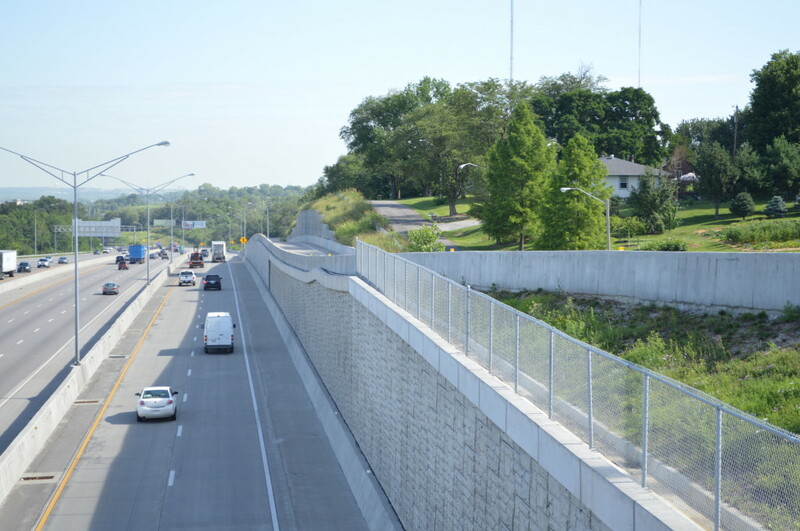 The need for increased capacity resulted in the construction of additional lanes at the I435 & I70 interchange in Kansas City, MO. 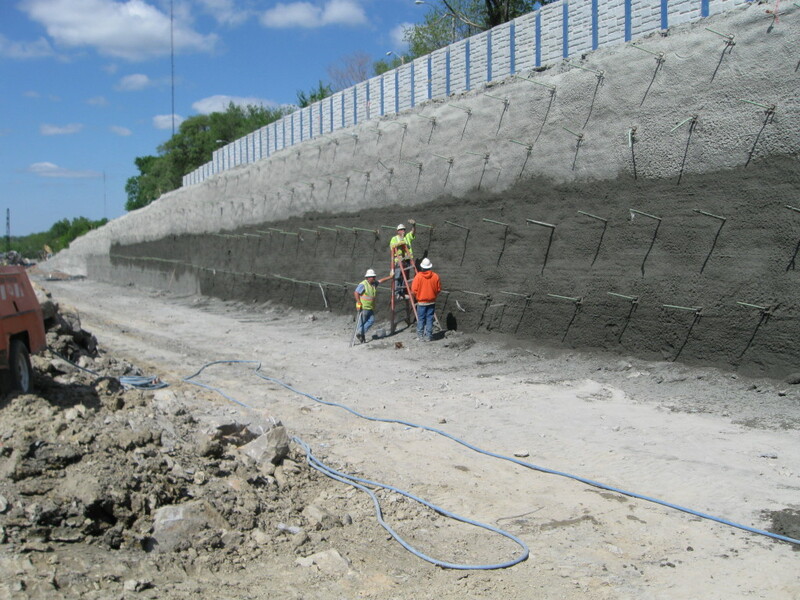 The Missouri Department of Transportation utilized a combined system of a permanent soil nail wall with a cast-in-place concrete facing along with a permanent soldier pile and precast lagging wall to accomplish the lane addition. 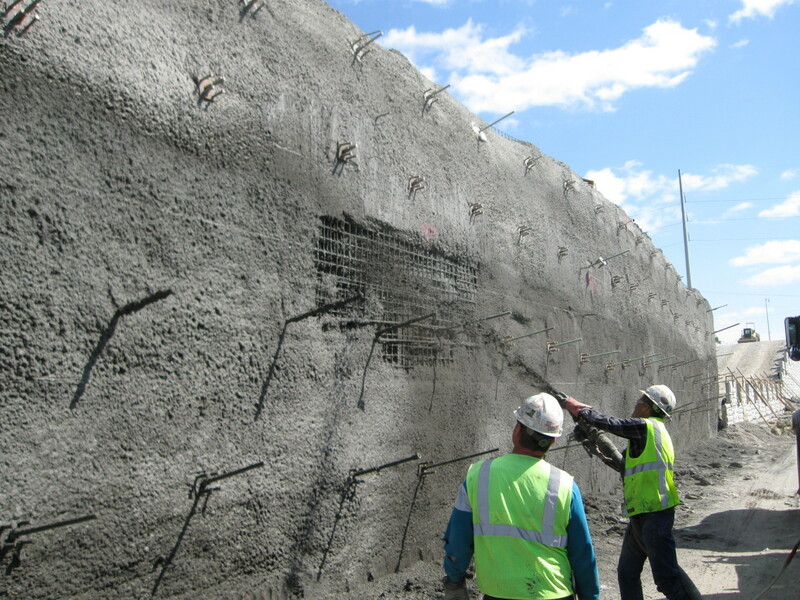 Approximately 1500 soil nails or 34,000 SF of shotcrete and soldier pile & precast lagging was installed.